When matched appropriately with your home, nothing adds more curb appeal than a beautifully designed wood garage door. 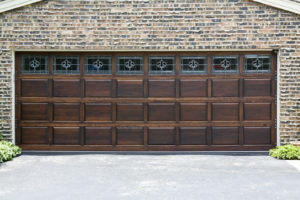 If you’re thinking about adding a garage door constructed from wood to beautify your frontage, it’s worth knowing all the pros and cons before committing to the purchase. 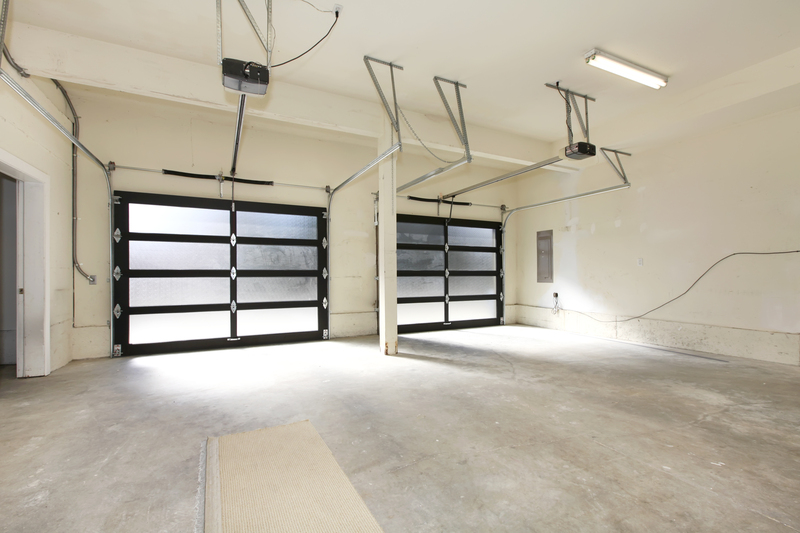 To help you in finalizing your decision, here are a few of the advantages and disadvantages of installing a wood garage door. 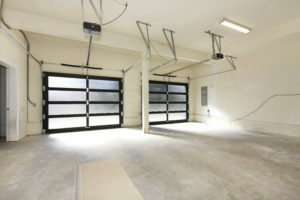 Uniquely Customizable:Perhaps one of the most notable advantages of a wood garage door is the fact that you can choose to purchase one which is completely customized to suit your home. If you choose to buy a customized door you will need a fairly hefty budget. If you can afford the expense though, your door can be built from scratch to match the aesthetics of your home exterior. Another point in favor of a customized wood garage door is that if your garage floor isn’t quite level, the door can be made to fit perfectly. Choice of Material: A wood garage door can be made from many different types of timber, which is an important point if you are planning to have your door custom built. You can choose to have your door made in the same wood as used for your sidings, front door and window frames. 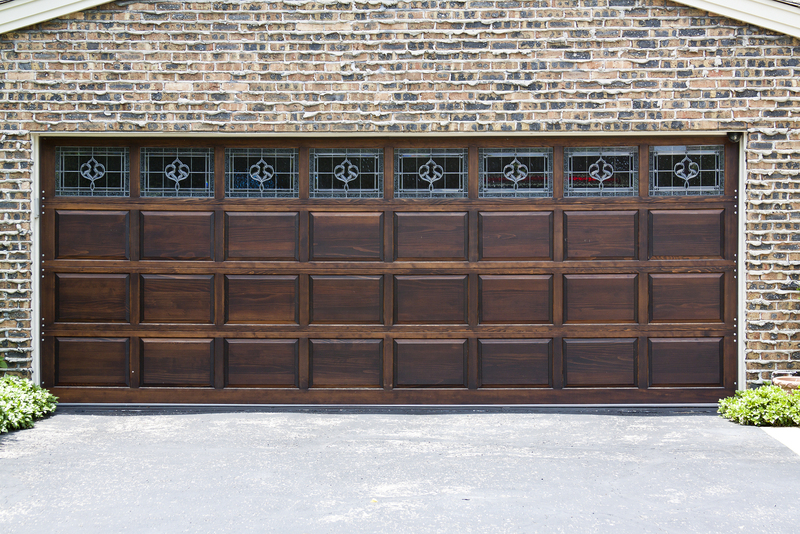 Some of the most popular types of wood for garage doors are alder, fir, redwood and cedar. Hard Wearing: If you have kids, a wood garage door will mean you don’t have to worry about it being dented or cracked by a basketball or bicycle wheel. Unlike doors made of vinyl, steel or aluminum, timber doors are very tough and hard wearing. 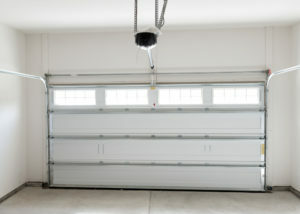 Maintenance: Compared with other garage doors made from other materials, wooden doors are high-maintenance. You will need to ensure your door is protected with an appropriate weatherproof coating. This will need to be reapplied every so often. You will also need to regularly inspect your door for signs of rotting. 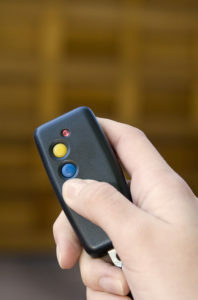 Lack of Insulation: A wood garage door may not be your best option if you are concerned about energy efficiency. Although timber does provide a degree of insulation, other materials offer more since a layer of insulation can be sandwiched between the inner and outer door skin. Wooden doors are solid, so there is no way to add extra insulation. Need Heavy-Duty Fixtures: Because wood doors are solid, they are extremely heavy. 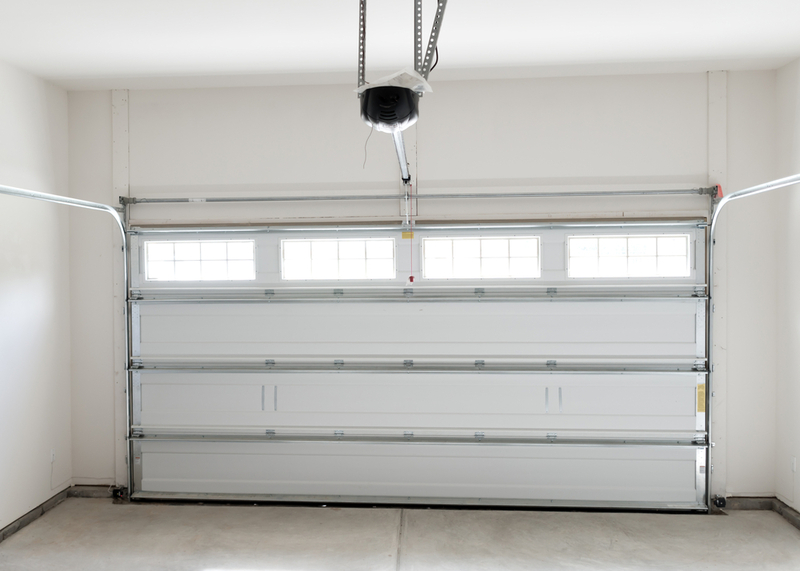 As well as being more expensive than other door types, you will also have the extra expense of heavy duty springs to keep your garage door balanced. If you want to automate the opening and closing of your door, you will also need a heavy-duty door opener. Wood garage doors are no different than those made from other materials, in that they have their drawbacks as well as their advantages. If you have the budget and don’t mind giving your door some regular TLC to protect it from the elements, you are sure to enjoy the visual impact and curb appeal that a wood garage door can add to your home.